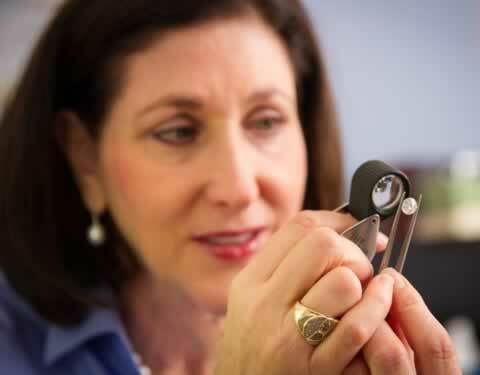 We are working with an Independent Appraiser/Gemologist to do jewelry appraisals on Wednesdays from 10-4PM. 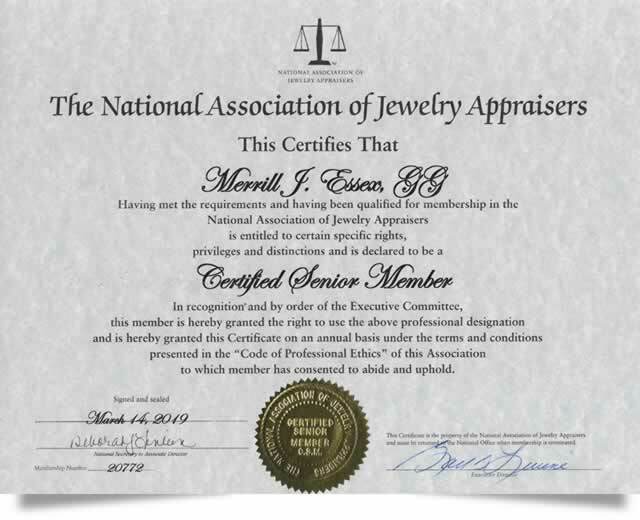 Merrill is a Graduate Gemologist, Gemological Institute of America (GIA) and a Certified Senior Member of The National Association of Jewelry Appraisers (NAJA). 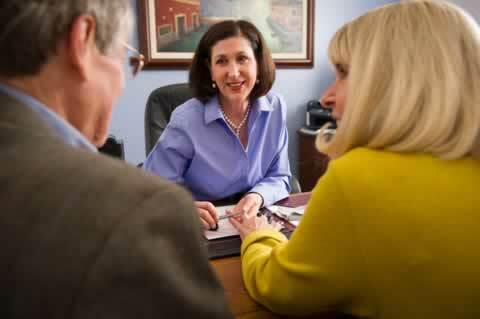 Merrill specializes in appraisals for all purposes, including insurance and estate. 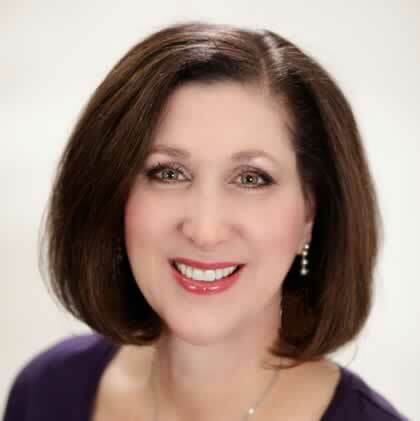 She holds an MBA in Marketing from the Kellogg School of Management, Northwestern University. Merrill’s prior career included more than 20 years of experience in consumer and industrial marketing management and marketing consulting.